How do students access the resources they need? Survey finds only one in five obtain all resources legally. Laura Czerniewicz presents an overview of findings from a study on the practices of university students accessing learning resources at a research-intensive university in South Africa. There is a grey zone in the access of resources that is now simply part of normal life in a new communication and information order. The students’ perspectives raise critical issues for new models of publishing, for digital literacies and for open scholarship. Academic textbooks are expensive and the cost of textbooks globally has continued to rise alarmingly even as other educational resources have become relatively cheaper. 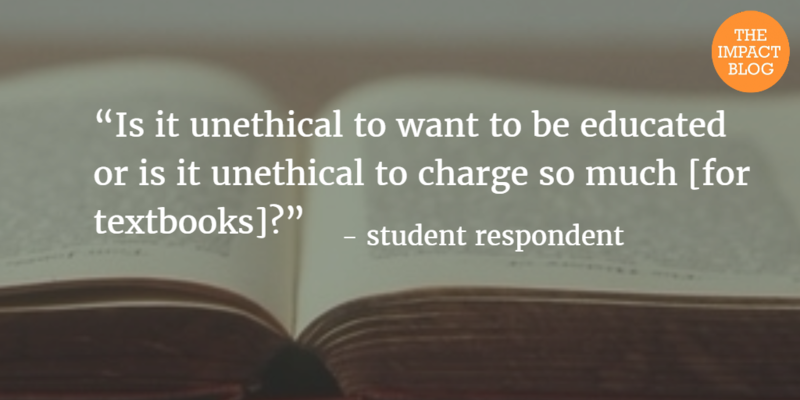 For students, open educational resources should make more sense – certainly financially. But, globally, the uptake of such resources is low. There are not nearly enough relevant local open-source textbooks in countries like South Africa, where I work at a university. Where they do exist, academics and students barely know about them. So how do students access the resources they need? We investigated this as part of a larger research project across six countries: Argentina, Brazil, India, Poland, South Africa and the US. How do students access resources like books? Do they consider copyright and what do they think about it? Do they pirate learning materials? How do they make sense of what they do? This study concentrated on students at one of South Africa’s top research-intensive universities. We compiled a survey that was answered by 1,001 students and conducted six focus groups with students across three professional disciplines. These disciplines were chosen because students were likely to be prescribed textbooks. notably, only a fifth of students said that all their resources were legally obtained. The comment “we all pirate” was made several times. It also emerged that accessing learning resources through a variety of sites requires a certain measure of expertise. Students admire their peers who know where to ferret out such resources, and such knowledge is unevenly spread. 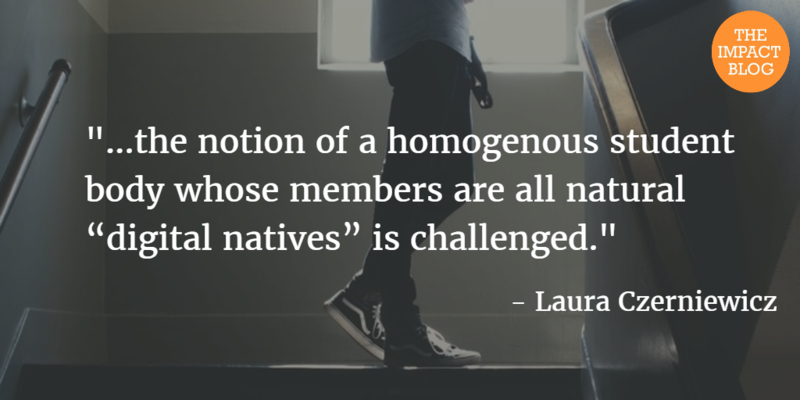 In this sense the notion of a homogenous student body whose members are all natural “digital natives” is challenged. There was also a glimmer of an alternative perspective. Some students acknowledged the existence and value of open, free content, but did not know where to access it. They also said more of it is needed. These quotes are just a taster. The students’ voices are articulate on matters of principle, plagiarism, piracy and access to textbooks and other academic resources. They raise critical issues for new models of publishing, for digital literacies and for open scholarship. Through the literature review and the findings of this study, it is clear that there is a grey zone in the access of learning and academic resources that is now simply part of normal life in a new communication and information order. This does raise critical issues for new models of publishing, for digital literacies and for open scholarship.So how do students access the resources they need? The Risk is always there.